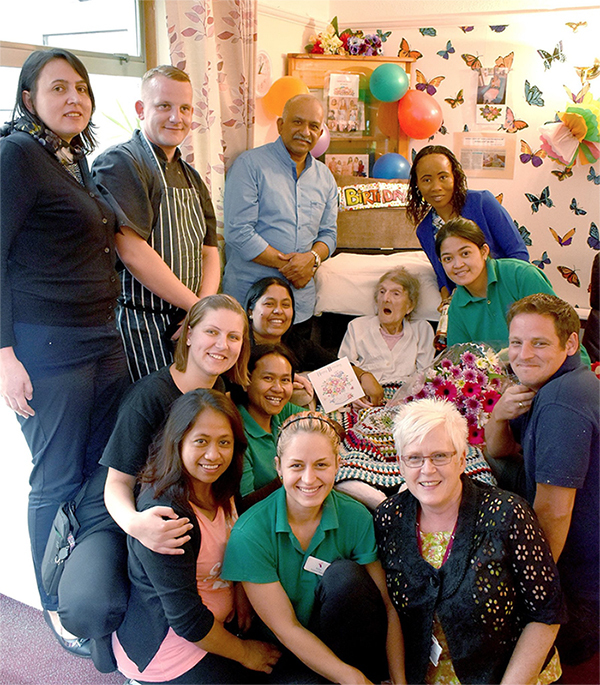 Kathleen Copping always loved the bright side of life even though her brave battle with failing health meant she lived her last five years in a care home. 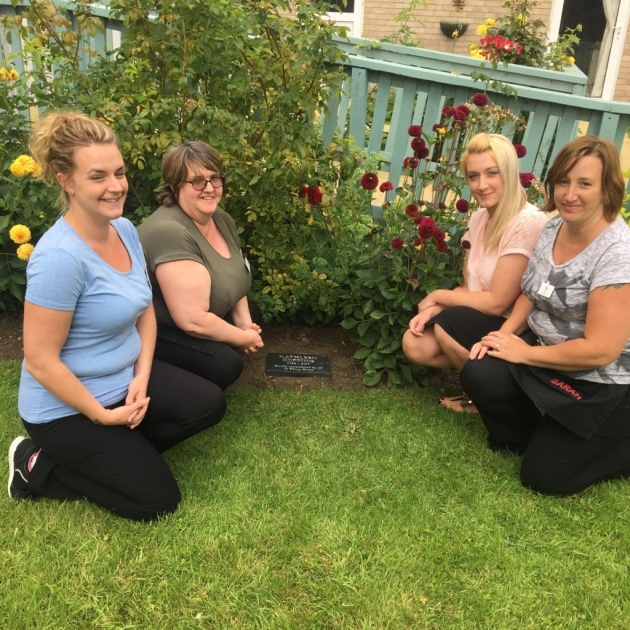 When she died at the age of 59 in February with no next of kin to organise her funeral, staff at Thorp House nursing home, in Griston, near Watton, were determined she should be honoured and remembered in the right way. Well done Kathleen - 104 not out! Kathleen Atthill celebrated her 104th birthday yesterday (04 07) with her favourite tipple - Bell’s Whisky. Miss Atthill lives at St Clement’s Nursing Home, in Norwich, and swears by the health-giving properties of whisky which she has been drinking for more than 80 years. 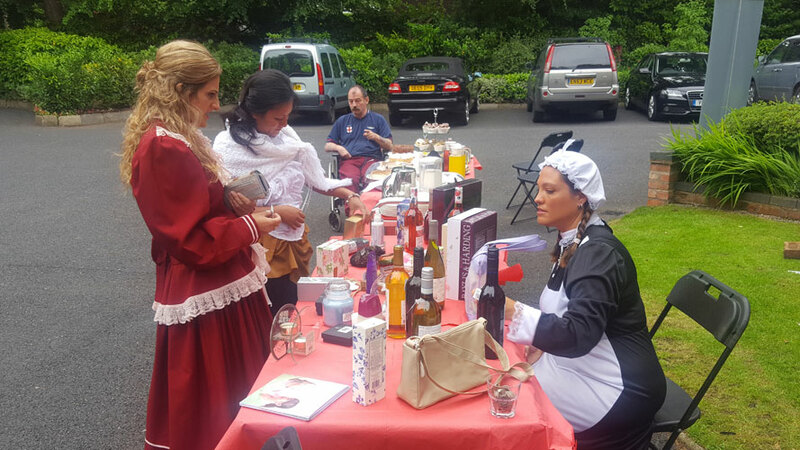 The Mayor of Knutsford, Neil Forbes, opened a Victorian fair and street party at the town’s Sharston House nursing home. 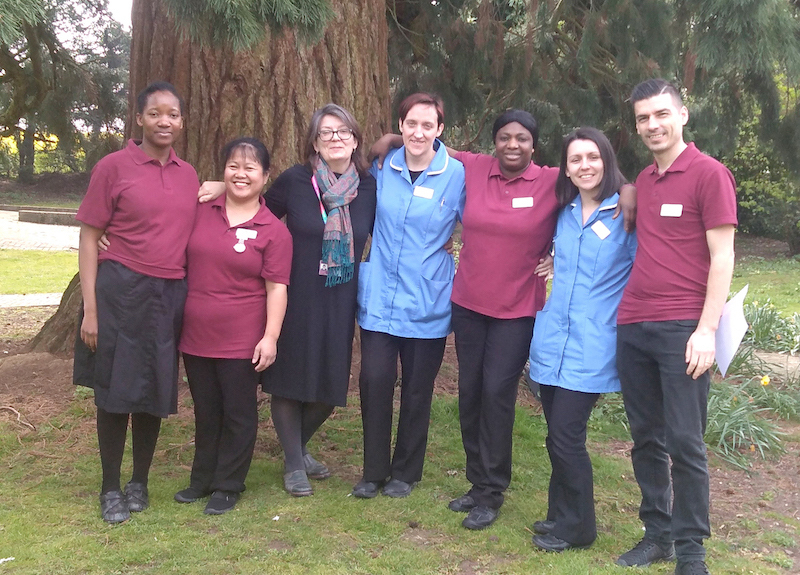 Staff dressed up in period costume for the event on Friday which celebrated National Care Home Open Day. Among the most popular attractions for visitors was a display revealing the colourful history of one of Knutsford’s most prominent homes – it was put together after a successful appeal for information for historical information in the Knutsford Guardian.